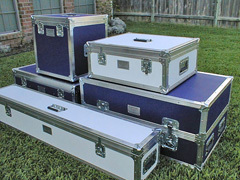 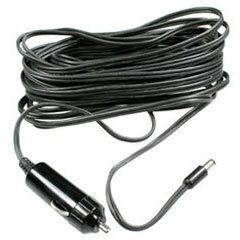 This product qualifies for a $65 rebate. 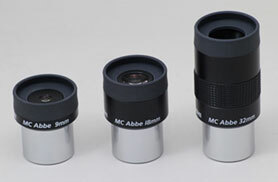 The 10mm Ethos delivers: 100degree apparent field (50% larger in area than 82degree Naglers), comfortable eye-relief, (accepts DIOPTRX eyesight astigmatism correctors), distortion correction, high contrast and on-axis sharpness for planetary viewing. 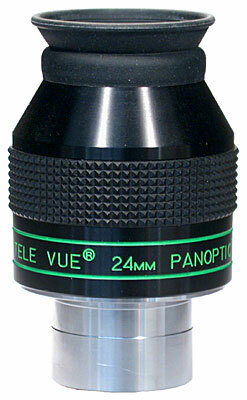 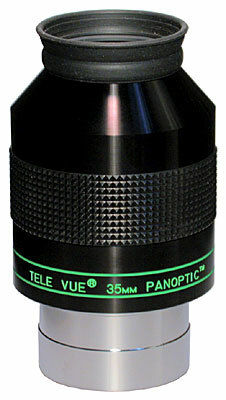 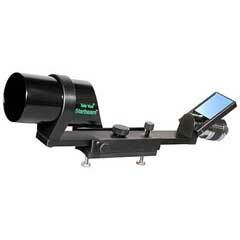 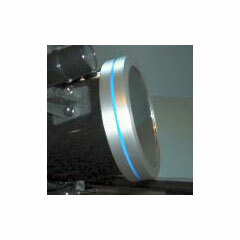 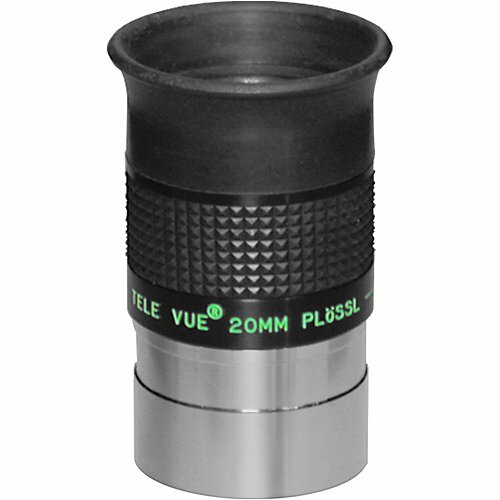 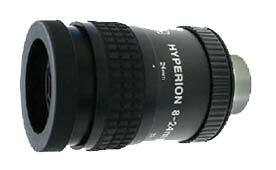 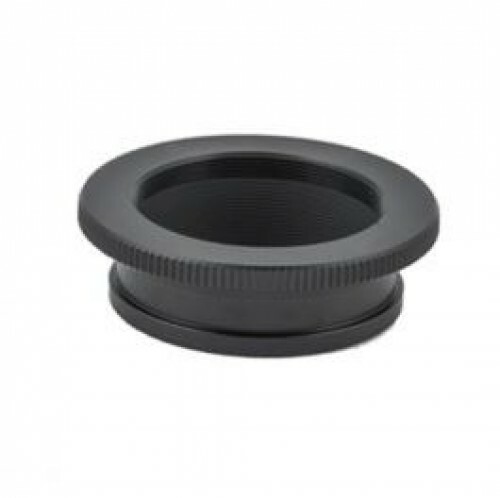 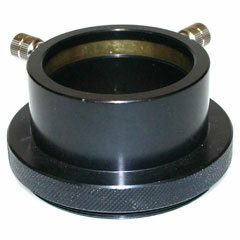 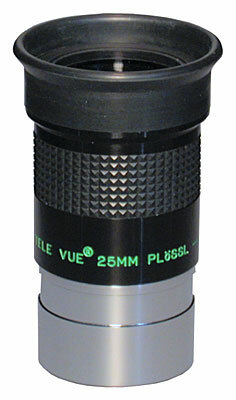 It is the "do-it-all" eyepiece perfect for all scopes that can utilize this focal length. 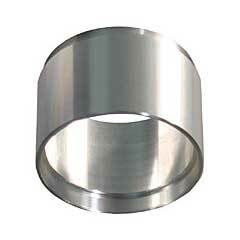 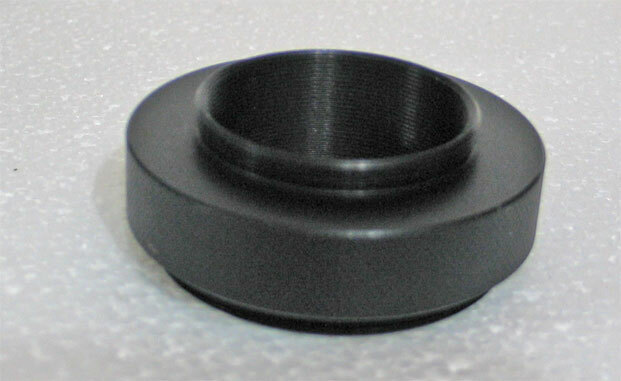 And "filling the hole" between the 13mm and 8mm makes it the ideal centerpiece for a 17mm/10mm/6mm Ethos set. 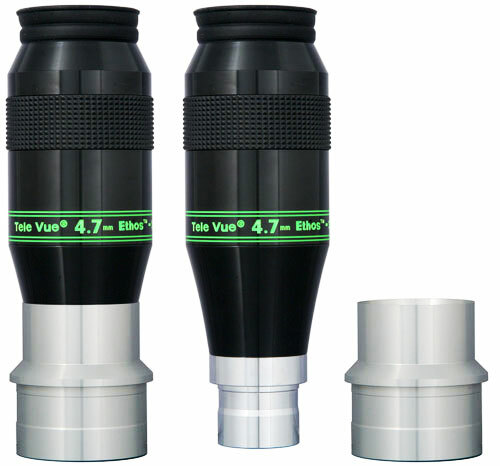 Its 59mm rubber grip diameter makes this model usable in binocular viewers — for most people. 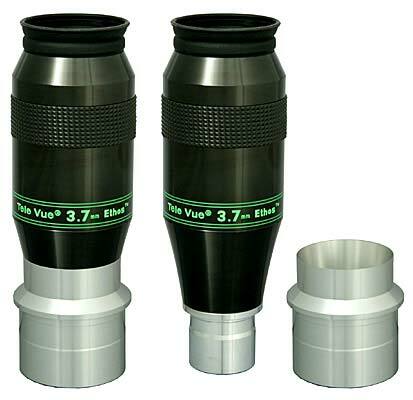 JMB Class A Visual & Photographic Solar Filter 8.6" to 10.5"
TeleVue Eyepiece Barrel Extender 2"
Takahashi 18mm Abbe Eyepiece 1.25"